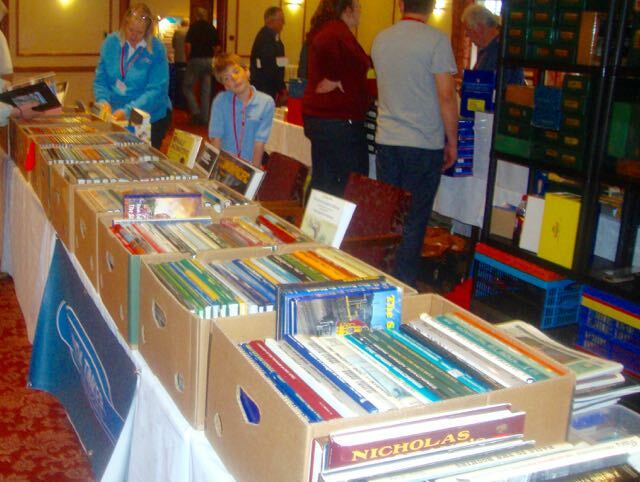 If you are organising an event, and need a bookseller, please contact us as we may be able to help. We have many years experience of standing at book, railwayana and model events and are fully covered by our own Public Liability Insurance up to £5,000,000. We usually require a stand of 12-18 feet.